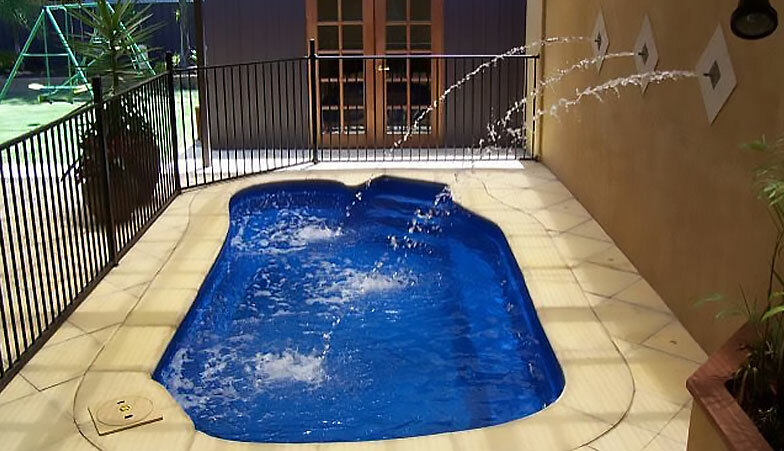 Our Lap Pool suits a long, narrow backyard. 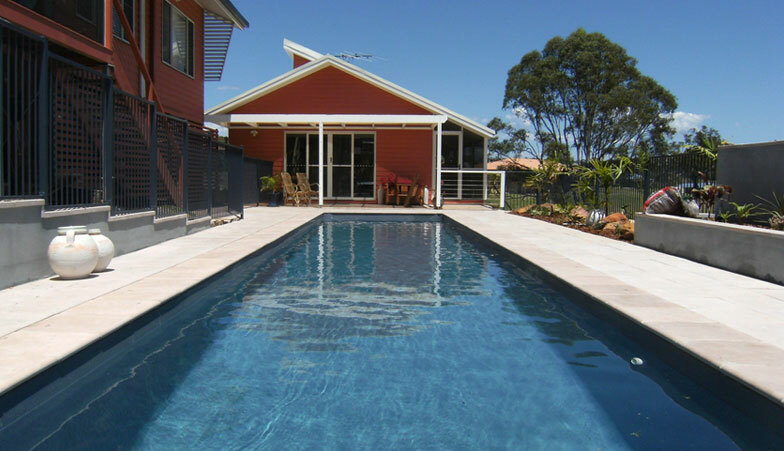 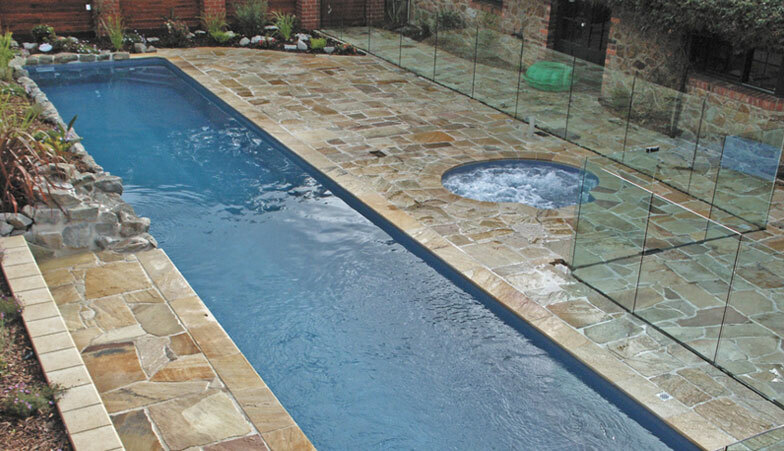 With two choices in length, this pool is perfect for swimming laps – as the name suggests. 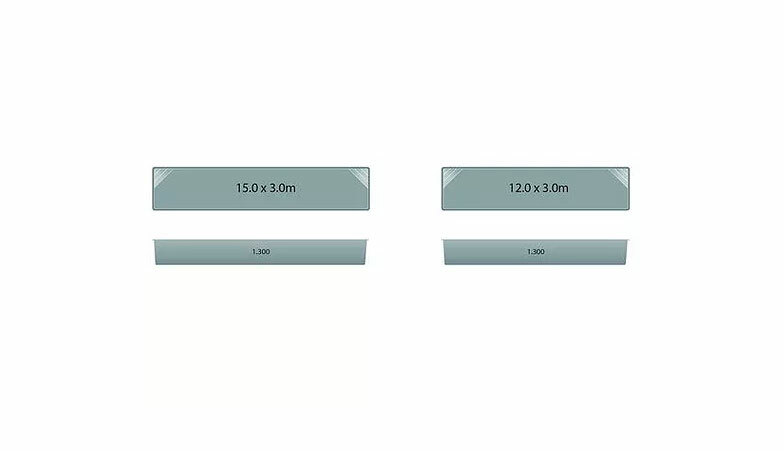 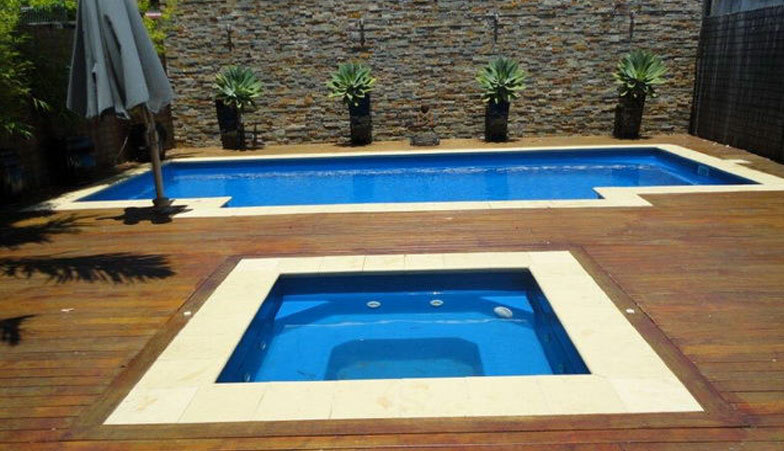 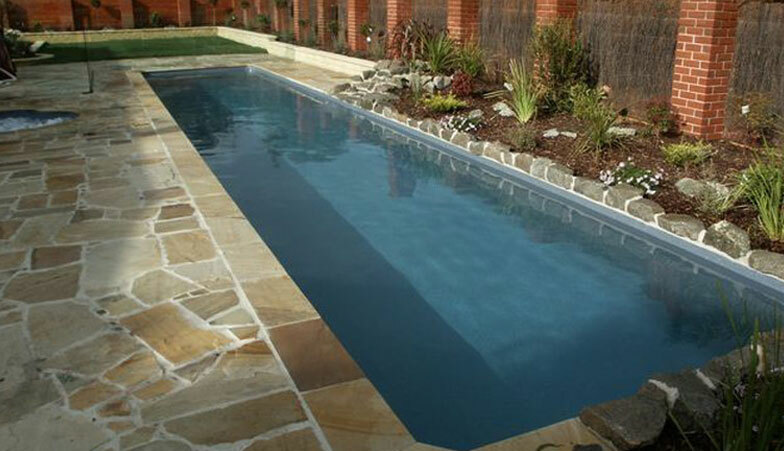 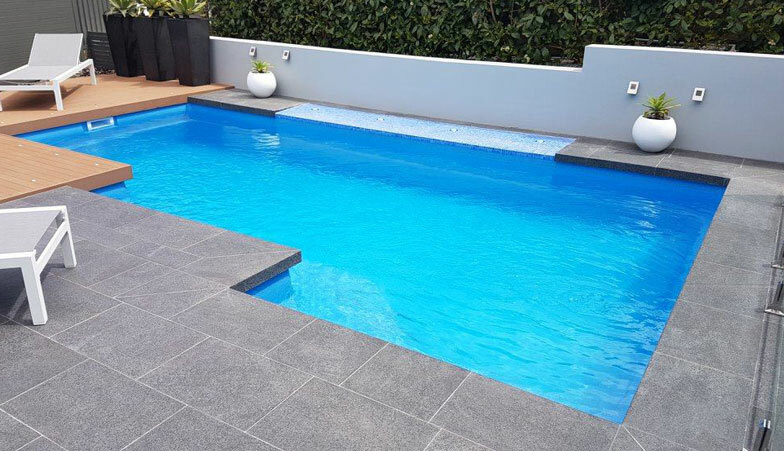 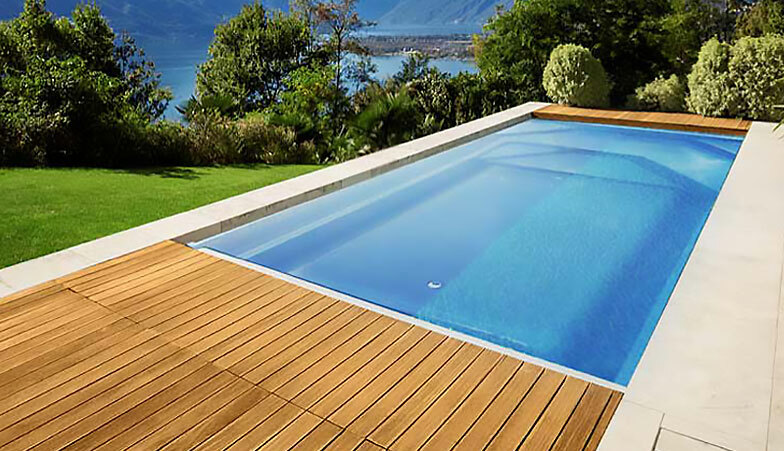 Great for training and fitness, the swimming pool depth is consistently 1.3m with no deep or shallow end.